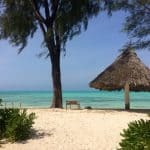 Our Safari Zanzibar package is extremely popular due to the fact that it allows you to explore the vast plains of the African savannah and the tranquil beaches of Zanzibar. The mighty African elephants dominate the beautiful vistas of the Tarangire National Park and Lake Manyara features various fascinating habitats. The Serengeti epitomises the African safari experience by combining exceptional wildlife with stunning scenery. 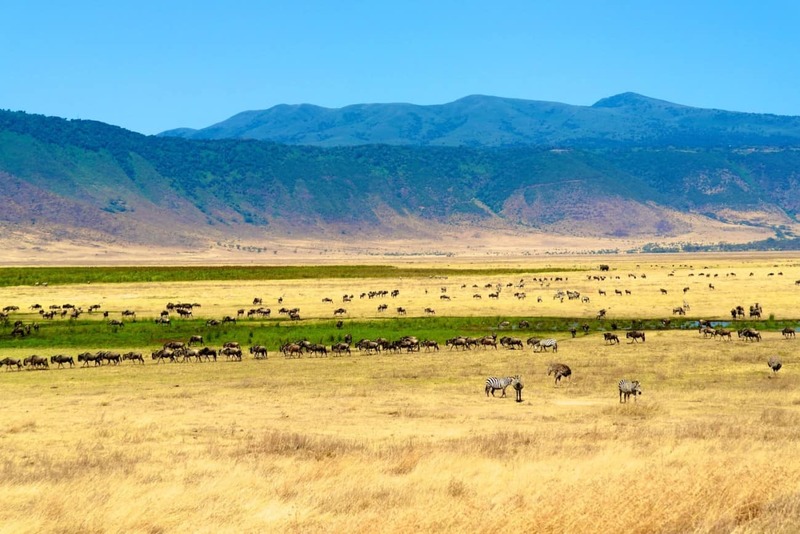 Africa’s Eden, the Ngorongoro Crater, boasts lush fauna and flora as well as perfect conditions for an unparalleled game drive. Zanzibar is an island paradise and the beach is drenched in a golden haze. The crystal waters flow in a celestial-blue calmness from the horizon to the shore. The horizon itself is a thin seam where the glowing sky and the plane of sea merge into a line of silver, as if they had been fused into a limitless splinter of brilliance. You will discover the rich history and culture embedded in the ancient Stone Town. The twisted alleyways lead to the market where stalls fill almost every square inch of the street – selling everything from exotic fruits to rich fabrics. Stone Town’s Indo-Arabian inspired architecture creates a vibrant urban backdrop for memorable summer evenings. The Safari Zanzibar experience will exceed every expectation that you have set. Your driver/guide will be waiting for you at the airport to transport you to your hotel. Today you can unwind and relax. The Safari Zanzibar experience will officially begin the following day. Encompassed by acacias and enormous baobab trees, the Tarangire National Park features spectacular wildlife and exquisite scenery. The Tarangire is a birdwatcher’s sanctuary. Flocks soar across the sky and hues of blue, purple, red, yellow, green, orange and white clash as the sun illuminates the golden floors. Majestic wings slice the silver linings of the clouds whilst the sounds of melodies and soft chatter fill the air. The massive elephant herds dominate the grounds and the introverted dwarf mongoose hide in the ancient termite mounds. The smooth river is crowded by masses of wildebeest, zebra, buffalo, impala, gazelle, hartebeest and eland – making it the perfect spot to witness a lurking predator. Predators include lions, leopards and cheetahs. A scrumptious dinner will be served at the Fanaka Campsite. 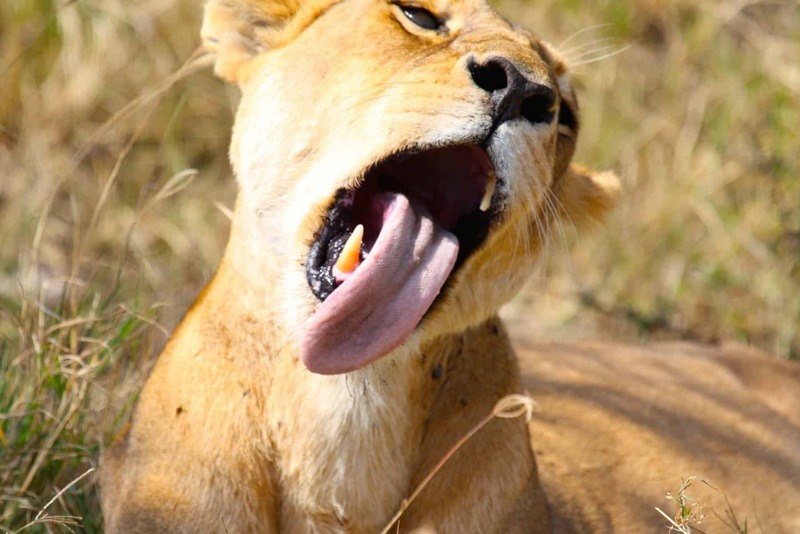 After breakfast you will embark on your journey to the Serengeti National Park. 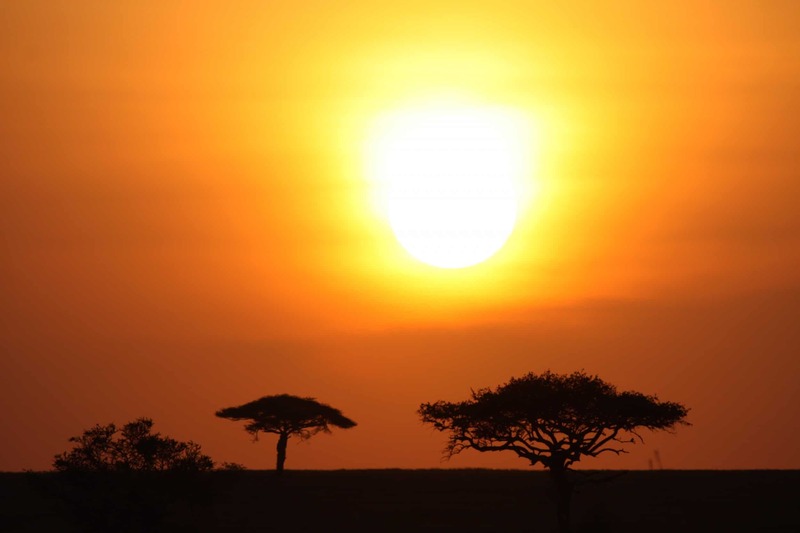 ‘Endless’ is the English translation of Serengeti and the apparent perpetuity of its grassy plains, acacia plantations riverine woodlands is a spectacular display. The Serengeti is celebrated for the annual wildebeest migration – thousands of hooves instinctively strike against the ground and gleaming shadows engulf the golden savannah. You could possibly encounter lions, eland, gazelle, buffalo, cheetahs, jackals, leopards, zebra, Gaudy agama lizards and ostriches. We will spend the day admiring game and a picnic lunch will be served on a miniature cliff. Tonight’s accommodation is located within the Serengeti. Brilliant orange seeps out of the sun and beyond the horizon. The sky is blood red and the scattered clouds are every shade from the softest pink to deep burgundy. Soon after the morning rays start warming the lush grounds and the birds begin to chant their tunes. Your day begins with an exhilarating morning game drive that travels through the central Serengeti. The crisp air is still and the snap of a twig can be heard. Your guide is highly skilled and can use fresh tracks to track down a predator. You may catch hyenas or vultures corroding away at some discarded game. The whole day will be spent adventuring the vast plains of the Serengeti. Factors such as the time of year and location of the herds will affect the amount of wildebeest, big cats, wild dogs and leopards that you see. Elephants, giraffes, zebras, lions, monkeys, baboons, hippos, rhinos, antelopes and many birds can be viewed throughout the year. Once the game drive is over, we will proceed to the accommodation inside the Serengeti where an appetising dinner will be served. You will embark on another morning game drive inside the Serengeti. Shortly after lunch you proceed your journey to the rim of the Ngorongoro Crater, where you will overnight at Simba Camp with a spectacular view over the caldera. In the morning you will be driven to the Ngorongoro Crater. 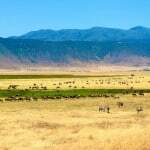 Upon arrival at Ngorongoro, you will descend into the crater for a game drive on the crater floor. As very few animals migrate in and out of the crater with its 2000 ft. high walls, you can expect to see lions, elephants, zebras, hippos, flamingos, jackals, rhinos, antelopes, many birds and other species. We will overnight at Fanaka Camp in Mto wa Mbu near to entrance of Lake Manyara National Park. 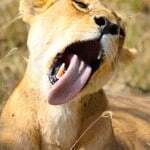 After enjoying an appetising breakfast, we will depart for Lake Manyara National Park. The golden Great Rift Valley escarpment and the deep blue waters of Lake Manyara lay beneath the lush blanket of trees. The stunning scenery of the park was adorned by Ernest Hemmingway which he referred to as “the loveliest I had seen in Africa”. The extensive wildlife includes striking blue monkeys and hornbills in the forest. Lions, giraffe, buffalo, wildebeest, elephants, impala, hippos, baboons and zebra roam the savannah. The soda lake is fluttered with rosy flamingos and storks. After the game drive we will drive to Kilimanjaro Airport, from where you will connect your flight to Zanzibar. 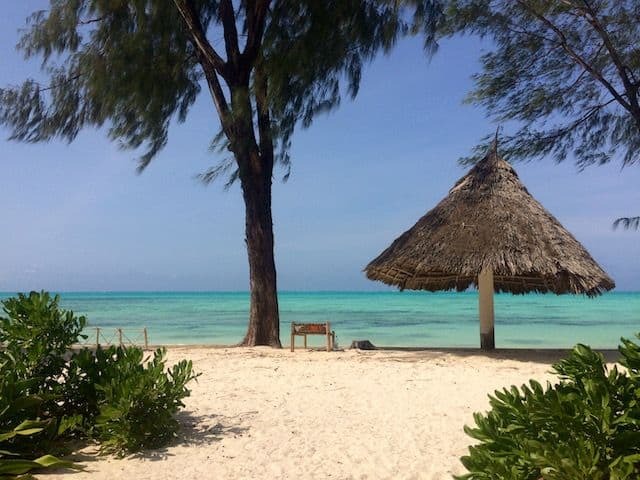 On arrival a driver will transfer you to Kendwa, in the northern region of the island, where you will lounge on Zanzibar’s spectacular beaches for the next few days. The enclosed beach at the hotel is tranquil and the emerging sun resembles a dusty gold balloon on the distant horizon of the sequined blue sea. The frothy waves splash gently against the untouched, golden sand that covers the floors. A calm sea breeze slices through the air, providing a refreshing coolness to the otherwise warm weather whilst you relax. There is an exciting range of water activities and sports including snorkelling, scuba diving, leisurely boat trips and more. After breakfast we will venture on the scenic route to Stone Town, if you have opted to participate in this part of the Safari Zanzibar experience. 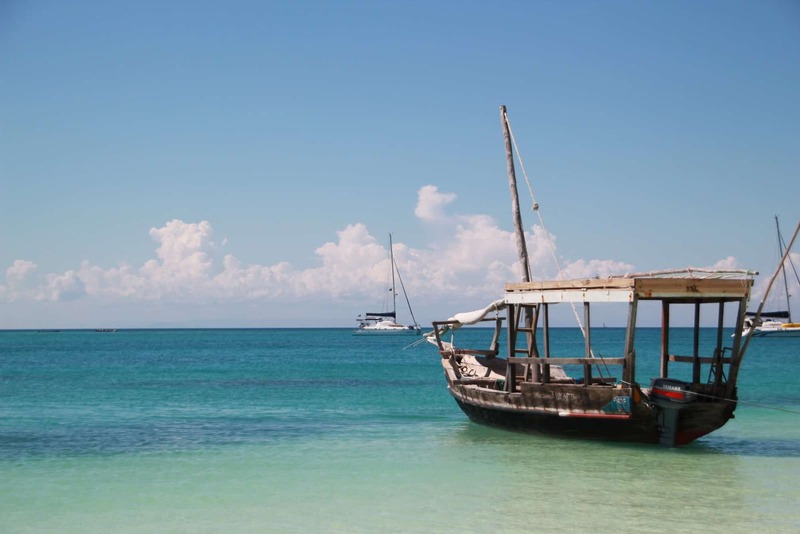 Our journey incorporates a detour en route – the eminent Zanzibar Spice Tour (optional, not included in tour price). We have established a custom Spice Tour that includes an extensive theme. Spices are the main focal point but we will also explore the organically grown herbs as well as their traditional roles in homeopathic medicine, cosmetics and of course cooking. After the tour we will tantalise your taste buds by traveling to the aromatic, extraordinary spice restaurant. You will have an opportunity to sample the spices and fruits that you saw on the tour. We will proceed to Stone Town where you will spend the night. 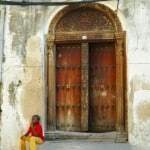 If you have selected to do so, we will discover the history of Stone Town (optional, not included in tour price). The picturesque backdrop and welcoming locals are unworldly. This tour travels through centuries to explore the rich culture of the distinctive original populace. The ancient Indo-Arabic architecture is complemented by twisting alleyways and intricately carved wooden doors. 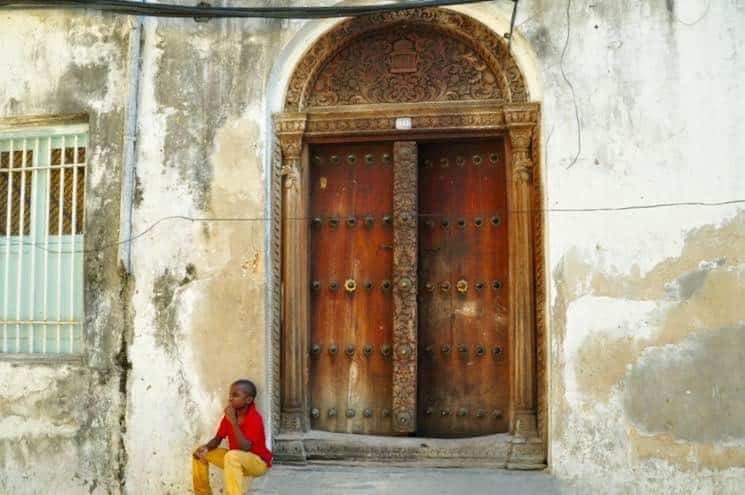 This tour embodies the essence of Zanzibar by traveling to iconic spaces including but not restricted to – the House of Wonders, the extravagant Palace Museum (People’s Palace), Dr Livingston’s house and the Arab Fort. You will pass cathedrals and numerous striking mosques whilst you meander amid the bustling market. The markets are a mecca for a vibrant ambiance and delicious food. Many stalls are compactly packed, displaying a burst of colour, rich fabric and ethnic delights. 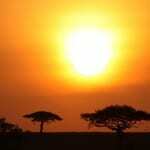 Depart for the airport and board your flight back home or extend your wonderful Safari Zanzibar vacation.